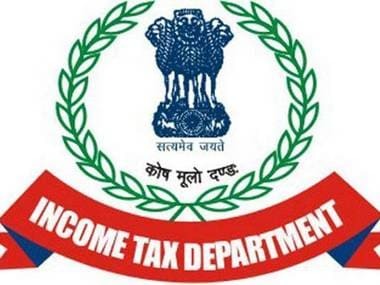 The Income Tax Department on Sunday conducted a raids, starting even before dawn, on properties with links to Madhya Pradesh chief minister Kamal Nath's nephew Ratul Puri and his close aides Praveen Kakkar and Rajendra Kumar Miglani. 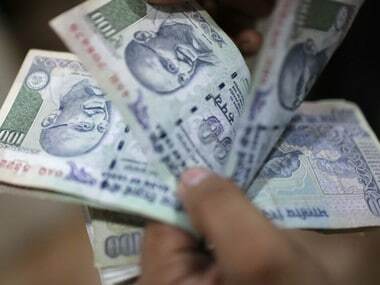 I-T sleuths searched at least 50 locations across Bhopal, Indore, Delhi and Goa as part of the raids, reports said. 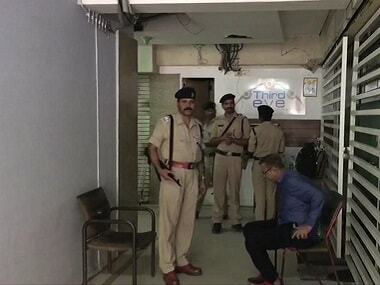 The raids began at 3 am at the Kakkar's house in Indore's Vijay Nagar area. Investigators seized documents for scrutiny during the searches. Kakkar is the Officer on Special Duty (OSD) to Nath, PTI reported. "The I-T dept is conducting searches at 50 locations. Searches are underway at locations with links to the Madhya Pradesh chief minister's OSD, Ratul Puri, Amira Group and Moser Baer. Searches are also underway in Bhopal, Indore, Goa and 35 locations in Delhi. More than 300 I-T officials are conducting these searches," ANI quoted I-T officials as saying. Investigators have seized around Rs 9 crore from six locations, including the homes of the two officers, reports said, adding that they have been on the I-T Department's radar in connection with an alleged hawala scam. Meanwhile, Puri is under the scanner in connection with a money laundering case related to the AgustaWestland chopper case. However, he has denied any involvement in the alleged scam, News18 reported. 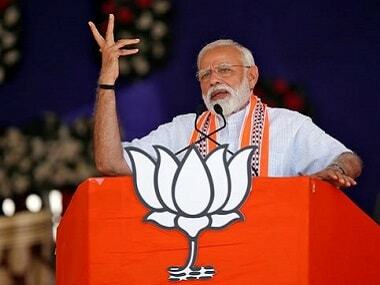 The latest raids are likely to get a sharp reaction from the Congress as Kakkar is a "very close aide" of the Madhya Pradesh chief minister, given how the Opposition has accused the ruling BJP of misusing government agencies to target its critics.